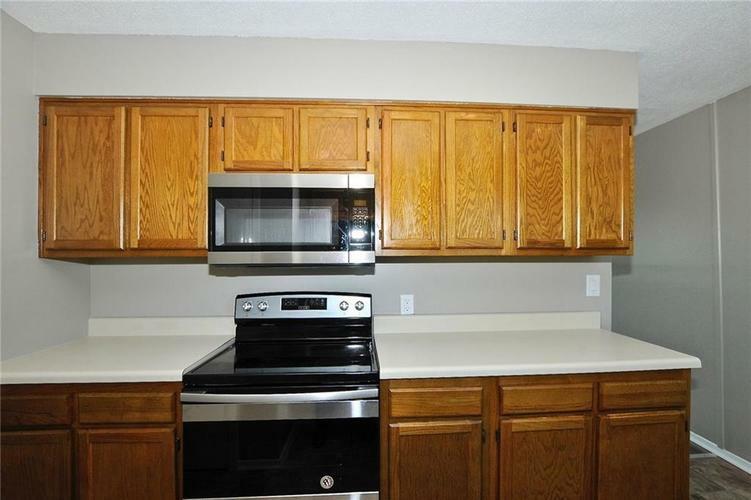 Wonderful 2 bedroom, 1.5 bath condo in popular Park of the Four Seasons! 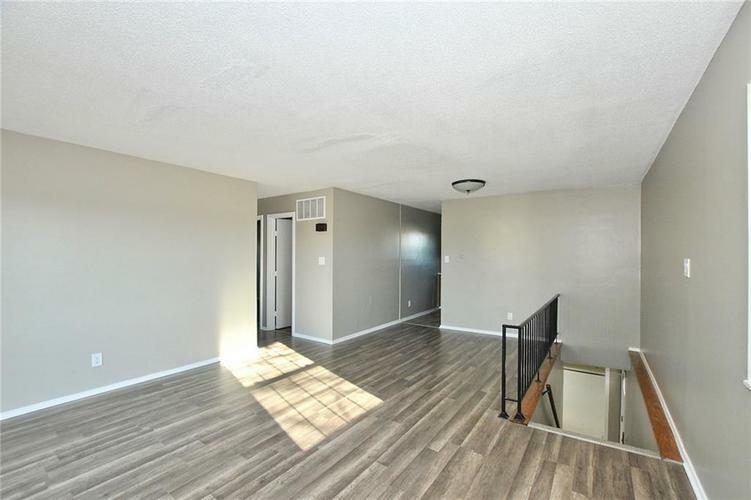 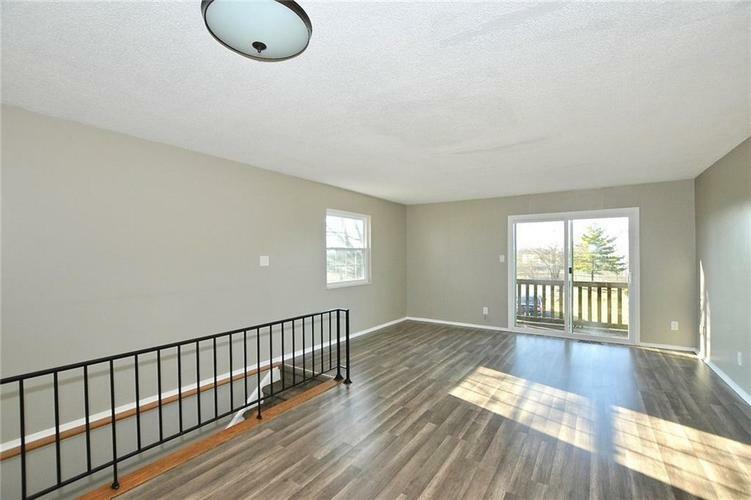 Welcoming floor plan hosts over-sized great room with access to balcony overlooking common space. 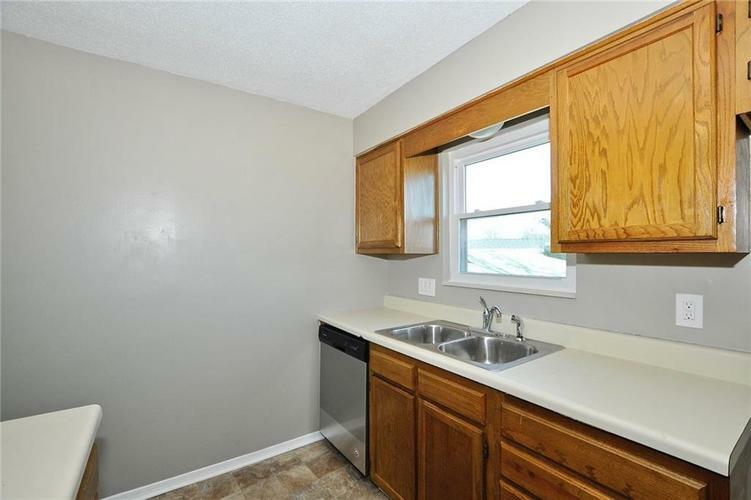 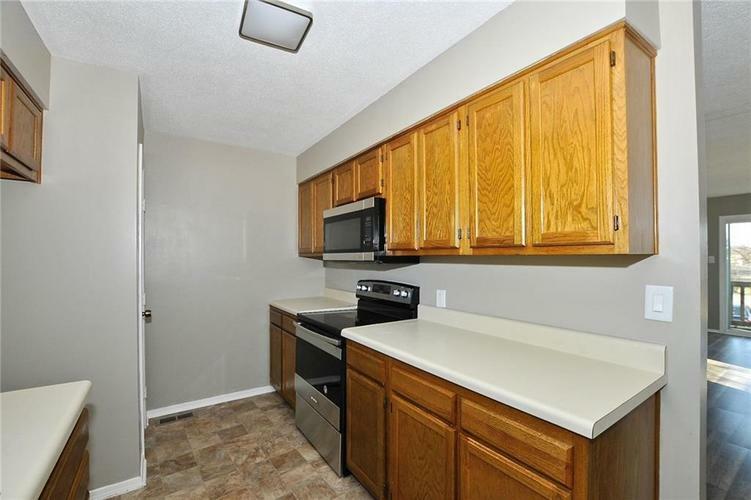 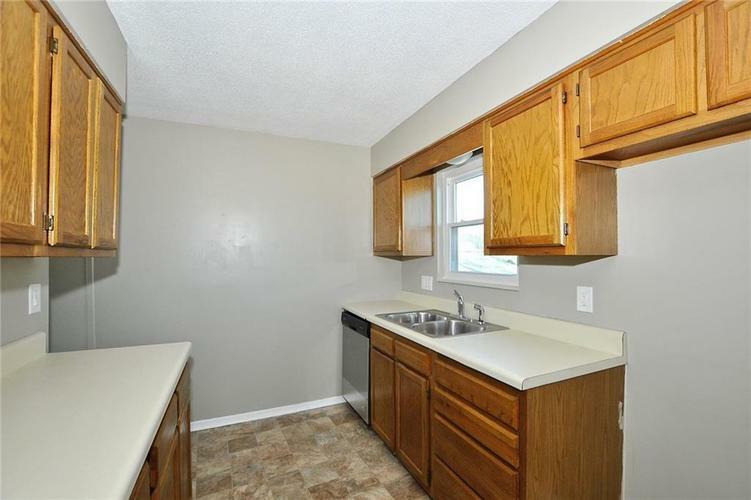 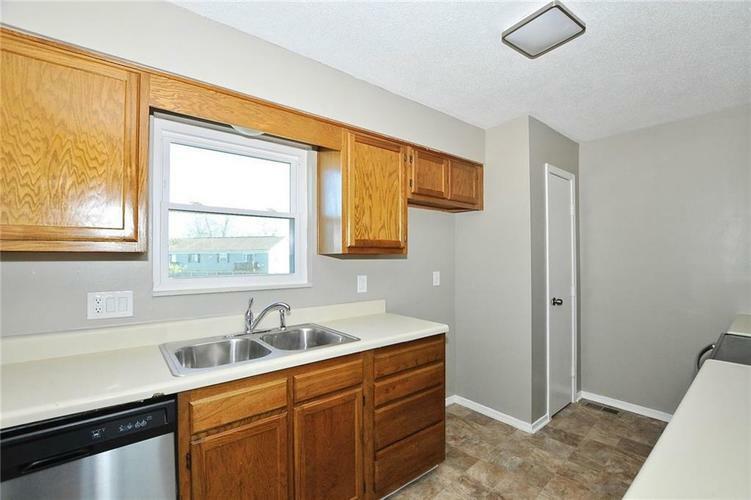 Galley kitchen has stainless appliances and ample cabinetry. 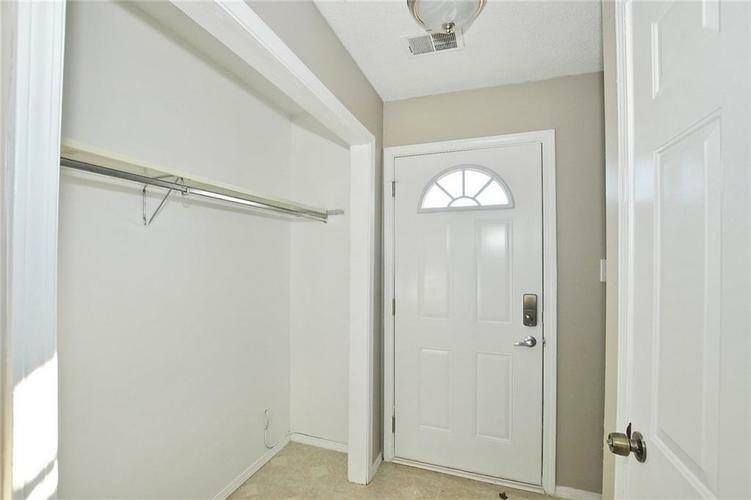 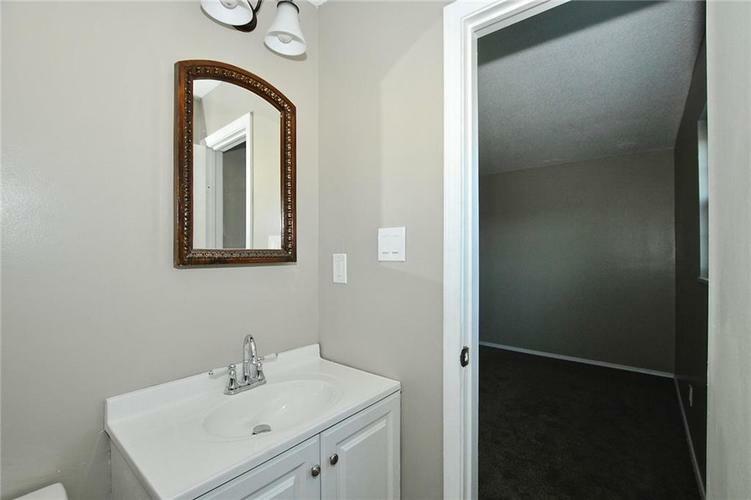 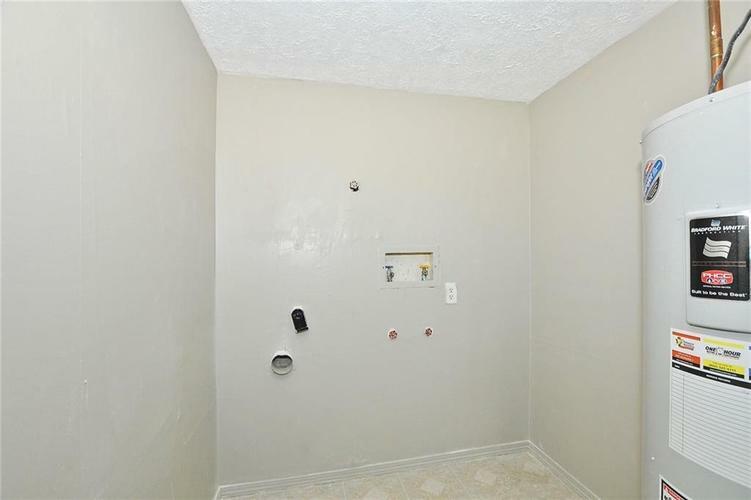 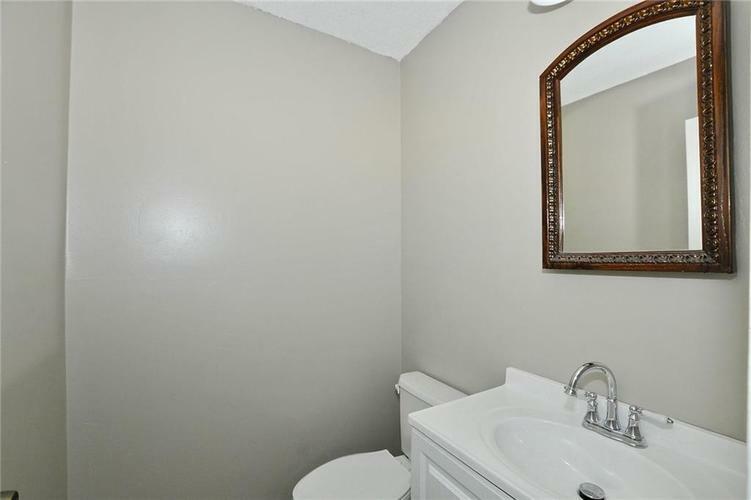 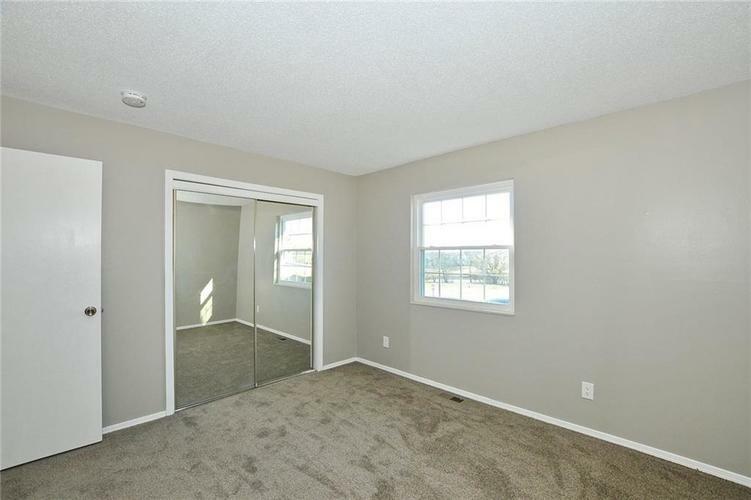 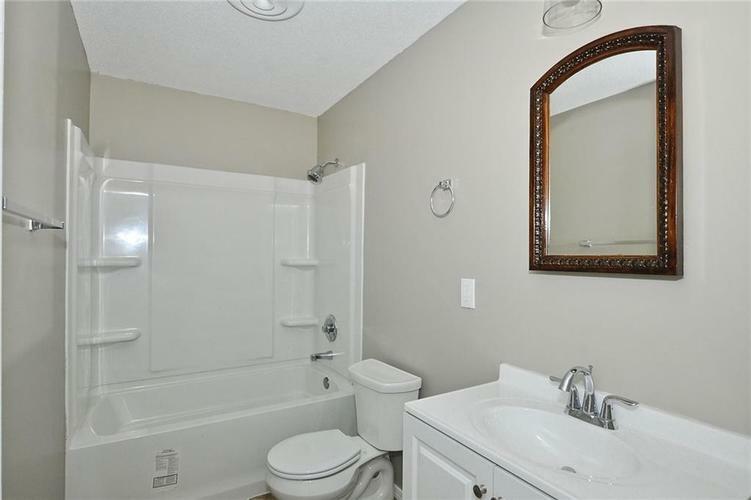 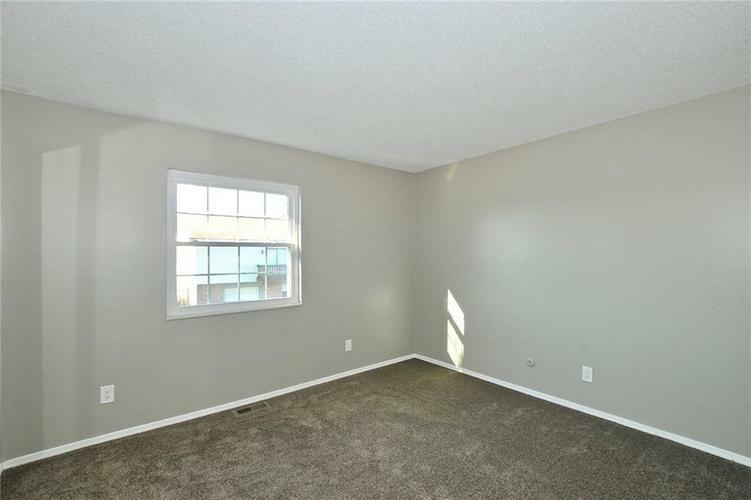 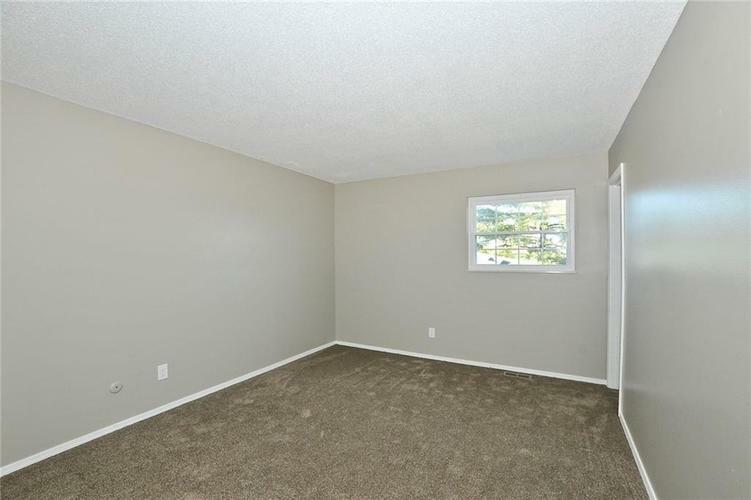 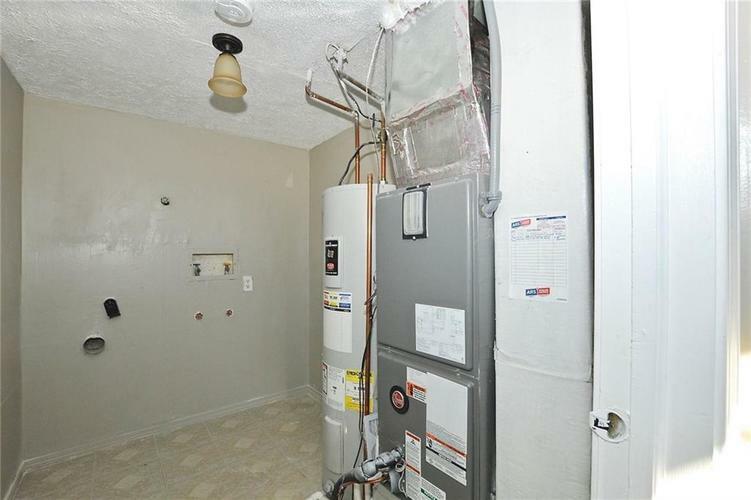 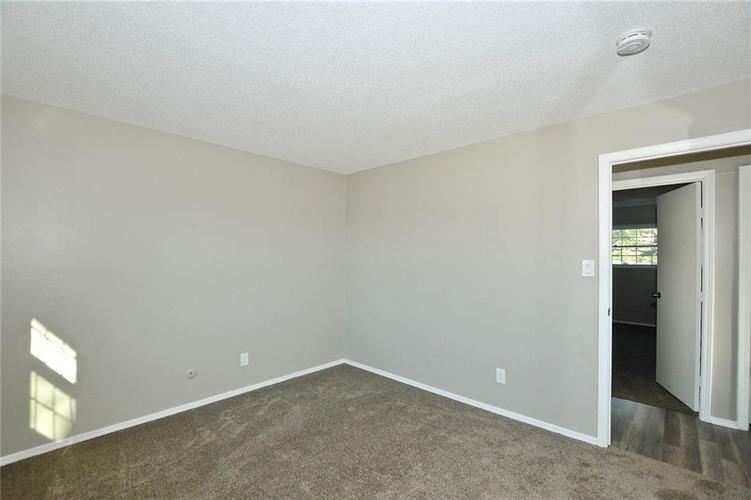 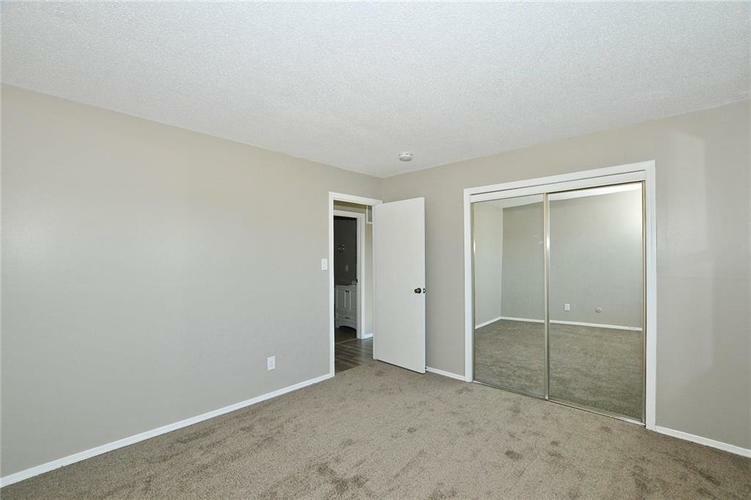 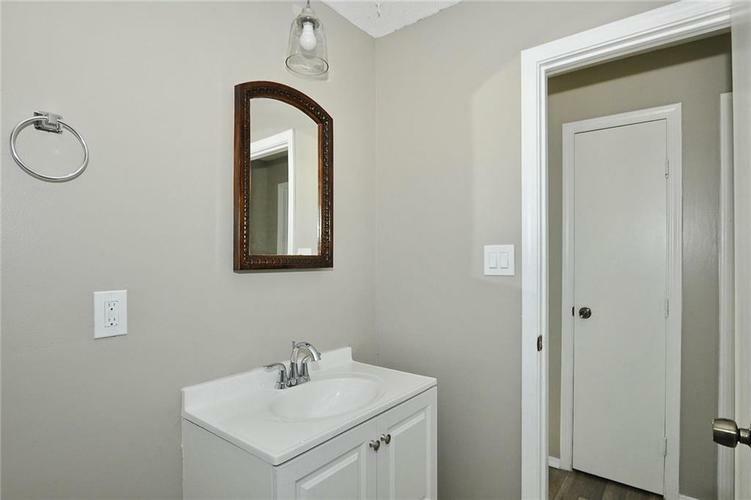 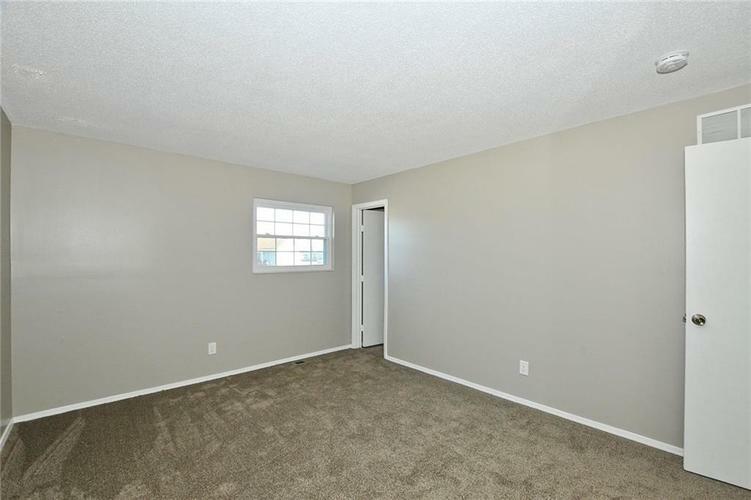 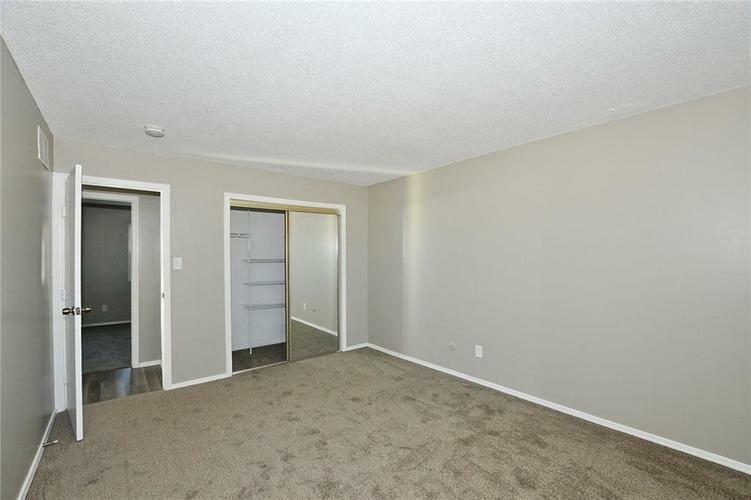 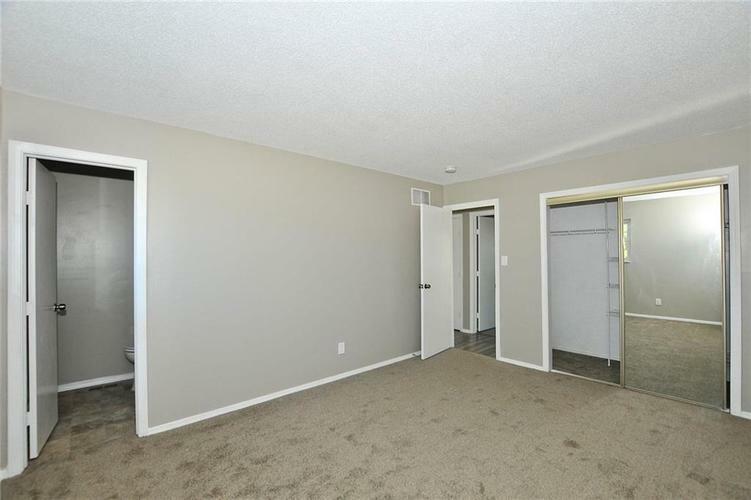 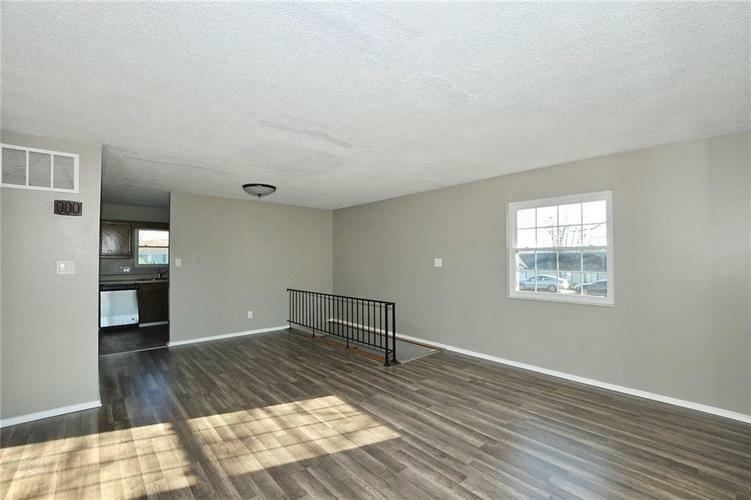 Master bedroom has great closet space and private half bath. 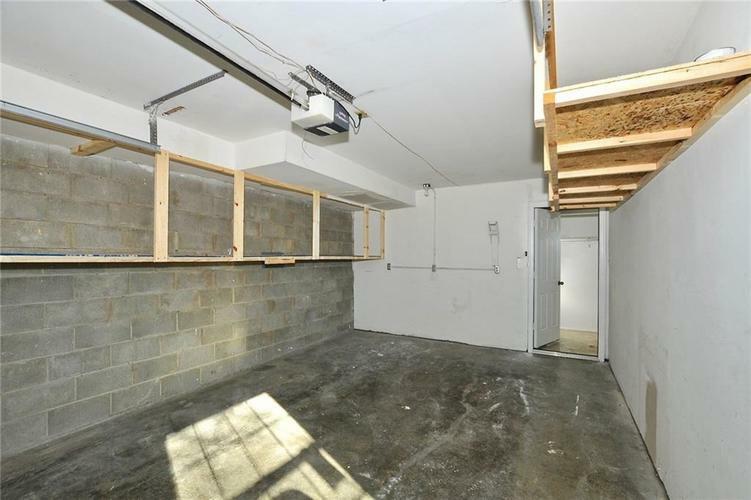 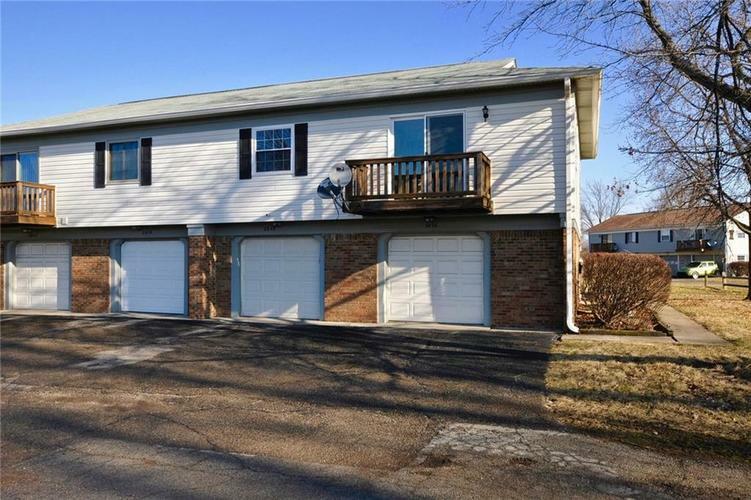 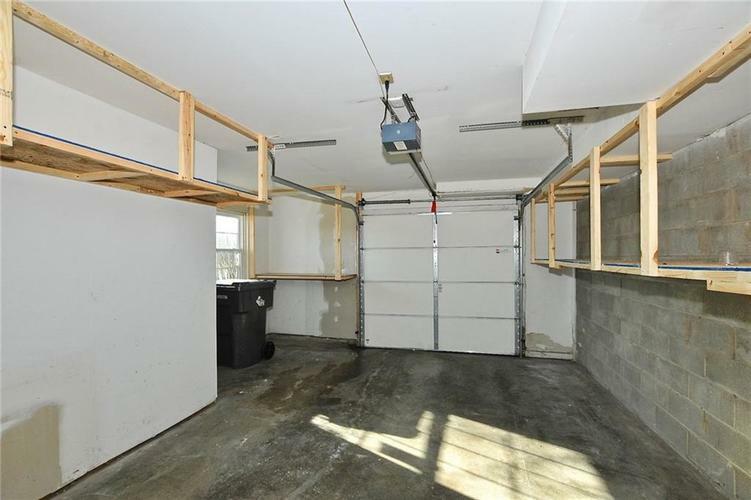 Attached garage has convenient storage space. 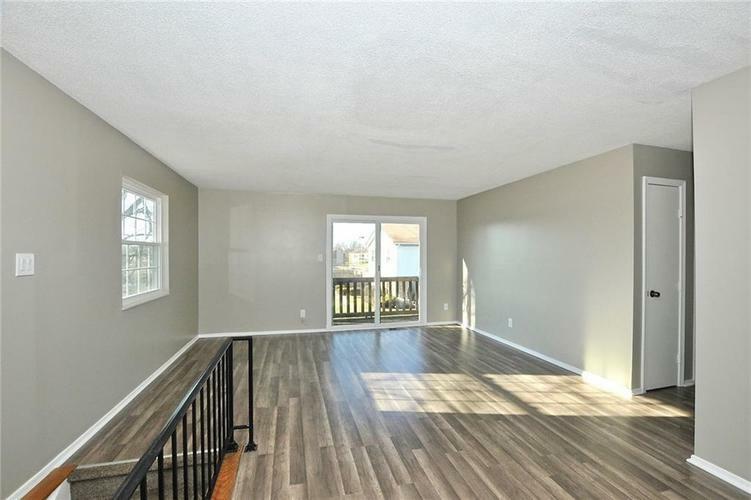 Freshly painted and new flooring throughout. 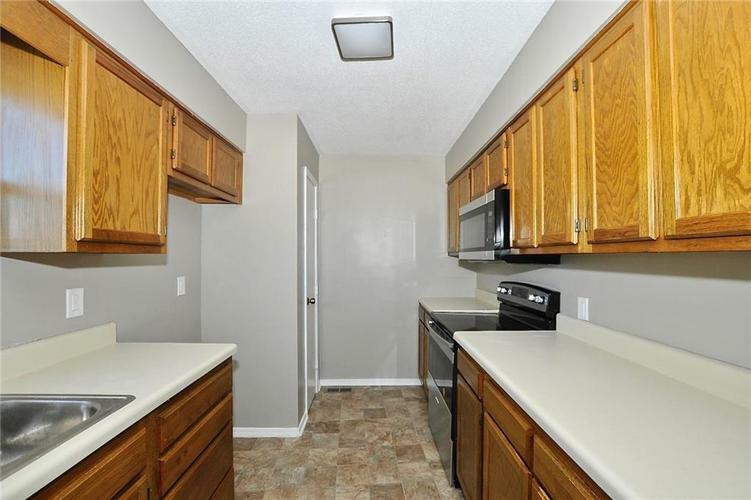 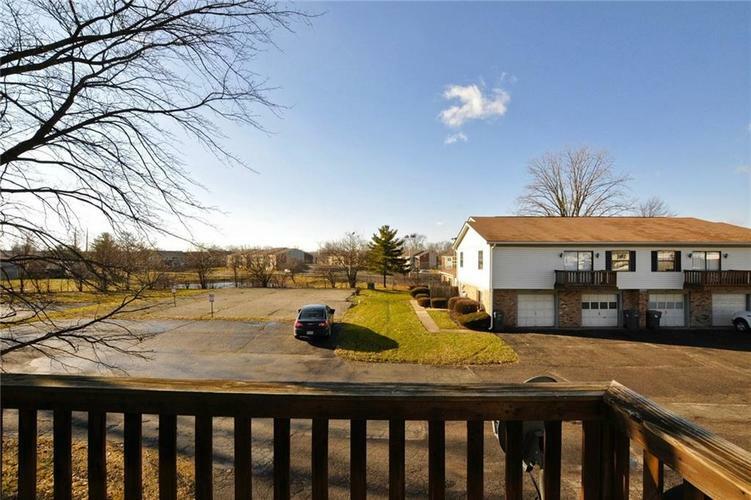 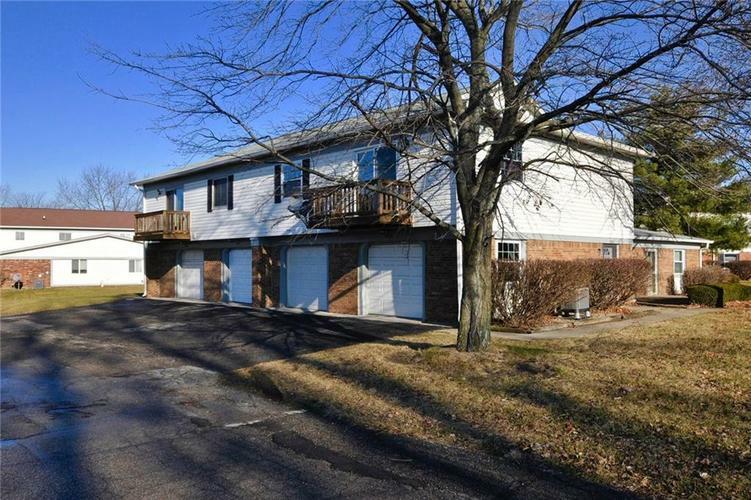 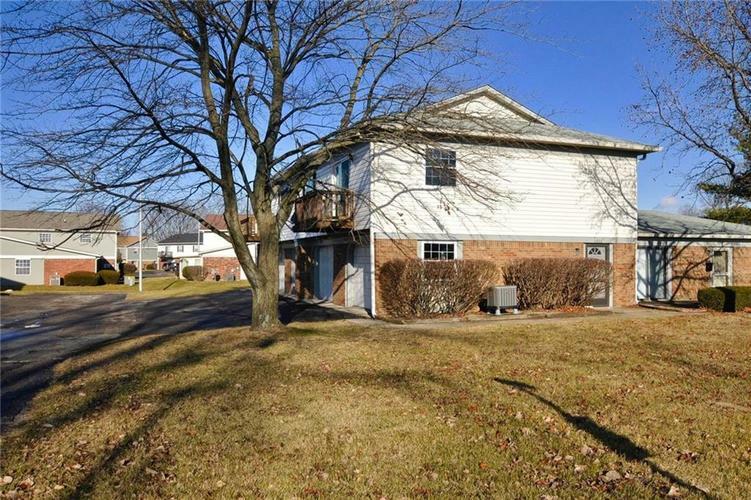 Close to shopping, restaurants, and more! 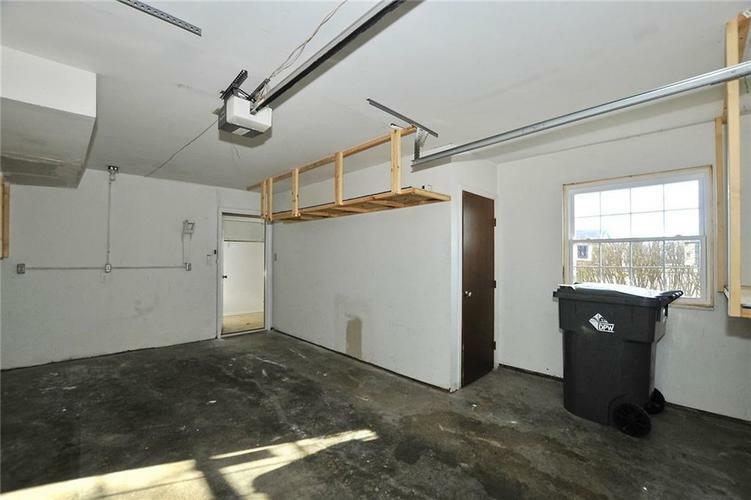 Lawrence Township school system. 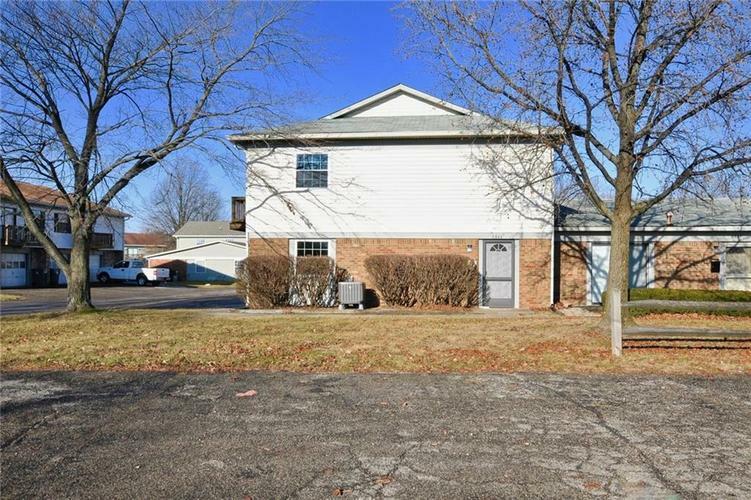 Directions:From 70 east, take exit for N Shadeland Ave, turn left on E 45th Street, condos will be down the drive past the daycare.